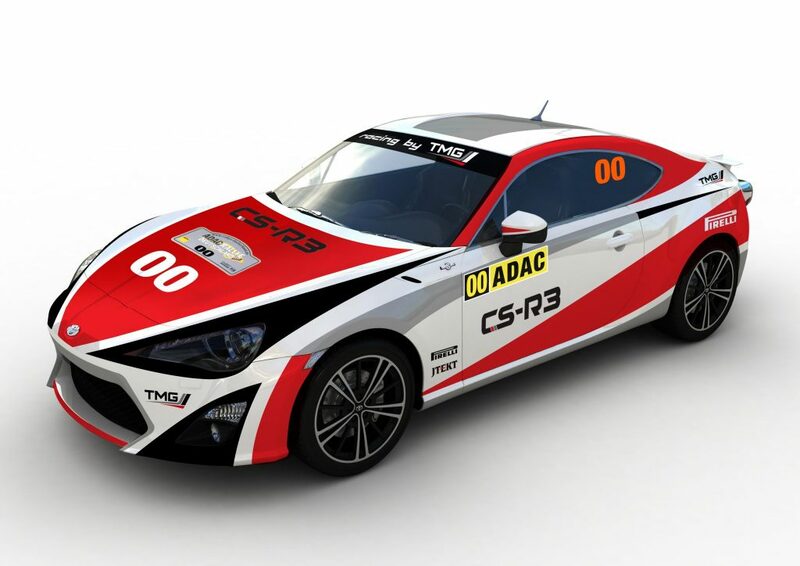 Toyota’s new GT86 CS-R3 rally car will make its public debut next month on the ADAC Rallye Deutschland, ninth round of this year’s FIA World Rally Championship. 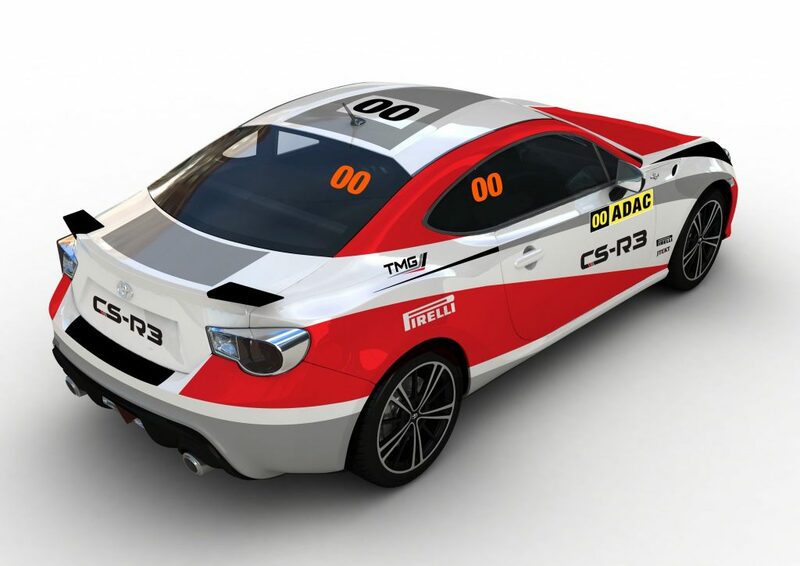 Engineered by Toyota Motorsport (TMG), this competition version of the multi-award-winning coupe marks a return to Toyota’s rallying roots with rear-wheel drive performance that echoes the winning pedigree of the Celica TA64 Twin-cam Turbo of the 1980s. The decision to develop the rally car amplifies Toyota’s global theme of “fun to drive, again” and its encouragement of grass-roots motorsport. Although the prototype CS-R3 is breaking cover at a high-profile WRC event, the finished car will be available as a cost-effective competition model for private customers participating at all levels of the sport. The CS-R3, in development for the past year, will be not be competing in Rallye Deutschland, but will be put through its paces as the official “pathfinder” zero car, driven through each stage as a safety test immediately ahead of the field. Isolde Holderied, a double women’s world rally champion, will be driving the CS-R3 and an important part of her job will be to evaluate its performance so that final adjustments can be made to its design prior to homologation to international R3 competition criteria. TMG’s extensive development programme has focused on reducing weight and ensuring safety, reliability and fun. The FIA R3 class allows modifications to be made to the two-litre boxer engine; changes to the software and to physical elements such as the cam-lift and compression ratio are expected to increase the unit’s output to between 240 and 250bhp. The CS-R3 also benefits from a sequential shift six-speed transmission and a limited-slip rear differential, together with a weight-optimised safety cage, designed to FIA requirements. TMG has sourced tailor-made wiring looms and motorsport engine ECUs, and market-leading Tarmac and gravel suspension kits have been developed. 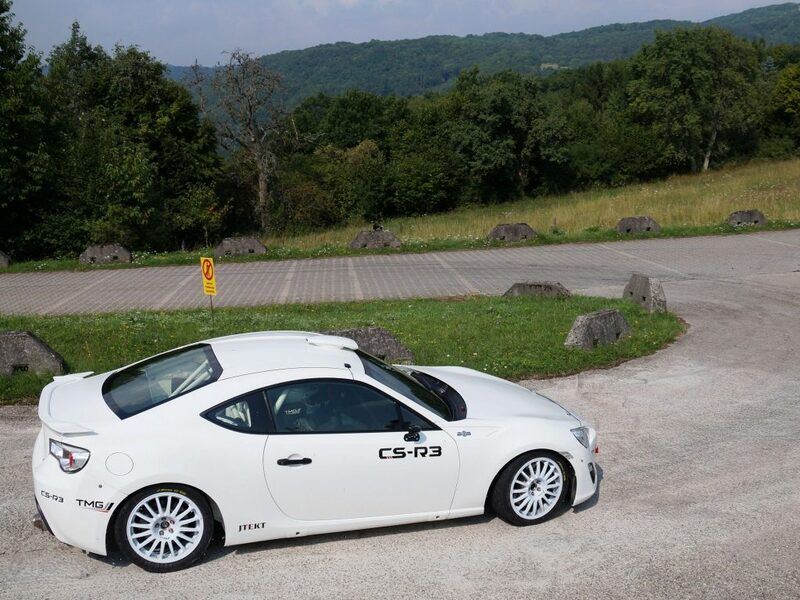 The CS-R3 has been tested on different surfaces in readiness for Rallye Deutschland, which will cover 170 miles over 18 stages from 21 to 24 August. The first customer cars will be available in kit form during the first quarter of 2015, with prices expected to be comparable with other R3 cars. Prices will be announced following confirmation of final specifications. 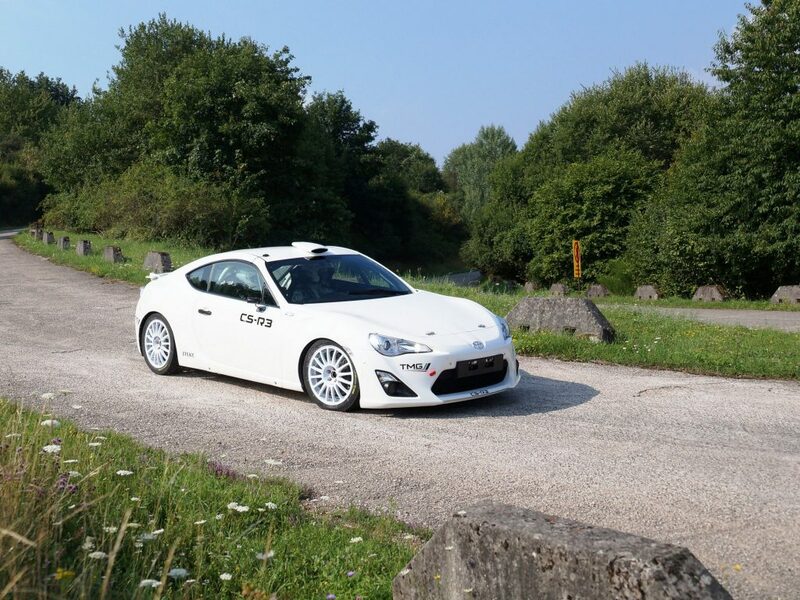 Nico Ehlert, TMG Principal Engineer – Customer Motorsport, said: “It’s important to say that the GT86 CS-R3 which Isolde will drive is not the finished article; we need the data from Rallye Deutschland to finalise our development programme. But it does represent a significant step in the GT86 CS-R3 story and gives a clear indication to our future customers that this project is progressing quickly.